Burger King has taken flame-grilling to the next level by elevating the making of burgers to an artform. Using flames as their paintbrush Burger King has created the tastiest burger in town, the Big King. 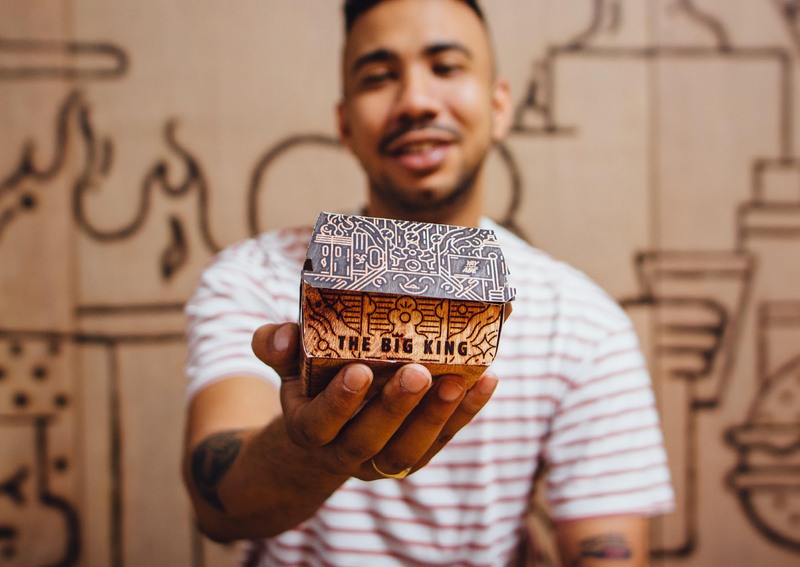 “Art of Fire” came to life by creating a mural made with flames, and special edition Big King packaging. The whole process was documented and followed on social media. The mural was revealed at a launch event in Braamfontein with a co-branded event at Sneakerlab. PR coverage of R2 700 000.